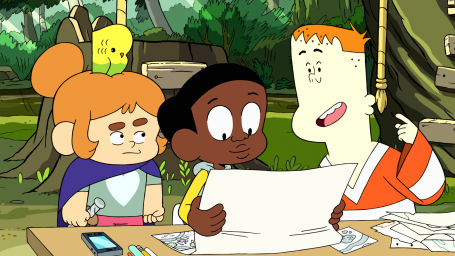 Cartoon Network, the popular children’s TV channel localised last year to the Czech market, has an open window during this month. Most of the Czech operators will participate in this open window, so that both children and parents can watch their favourite characters for free. Tune in to watch the most popular Cartoon Network shows such as The Amazing world of Gumball, Adventure Time, Clarence, We Bare Bears, and many others and see your heroes!